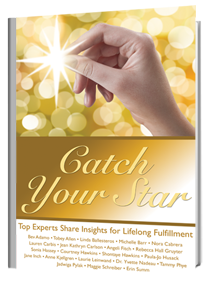 LeadLifeNow™ ia a chapter in the personal development book, Catch Your Star,! What do I have in common with these guys? These famous creatives and myself are associated with “Back on the Block” as lyrics, notating a big life event that has jolted us off life’s main thoroughfare. Our group’s elder, Quincy Jones, produced his Grammy-winning hip-hop album after coming “Back on the Block” from major brain surgery. He remains creatively strong today. A Miracle! Many of you know I joined these life-returning ranks this year, after that horrible accident on Easter, 2017. I”m hugely grateful to be fully “Back on the Block”. Pass the news, please: I’m back and in renewed form; doing this fulfilling work and helping y’all LeadLifeNow. Hey, do you have something in common with us? 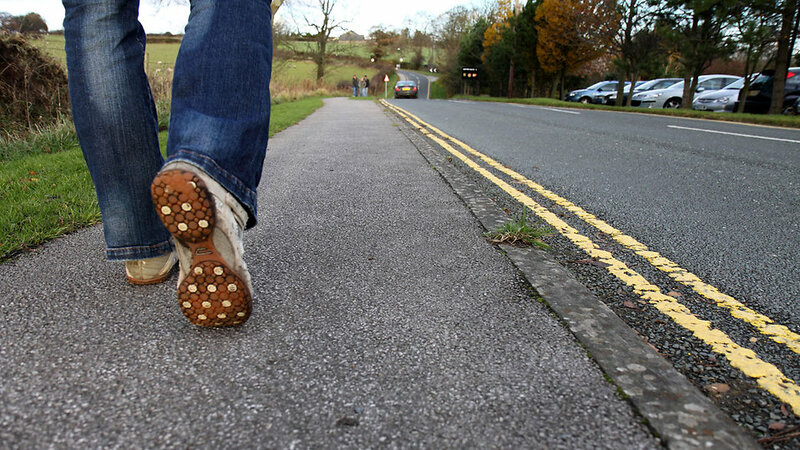 Ever been thrown off your planned path unexpectedly? Maybe the incident was physical, emotional, financial, spiritual or a combination? Wondered how-in-the-hell you’d get “Back on the Block”? Been there. Empathy grows between us based on that shared feeling of being jolted off our life path; not based on the like designs or how-big-the-trauma “rating” of the event. Everyone’s pain hurts. Loss is loss, is loss. This empathy connects us to each other very intimately, It from the inside out, outside in. My unexpected life jolt brought an unexpected opportunity; to amp-up my own life leadership! Today, there’s a lotta exquisite titanium in my left arm and hand. It led to this gift, from a teen client; “Titanium”, sung by Sia and David Guetta. The added text: “Keep moving to the good stuff, PJ, like you help us do.” There have been gifts of all kinds. When you’re ready for them, you’ll see them clearly. What gifts have you received from loss? There are choices to be made when you picture your re-entry stride, back into life’s neighborhood. Will you move forward with the vibe of gratitude, the pursuit of life purpose and the renewed loyalty to your life leadership? Will you gift yourself more? When was the last time you took inventory of LeadLifeNow’s life elements? Been awhile? Procrastinating? Or, just clearly avoiding? Is your inaction or reaction helping or harming your whole Life Leadership? Yes, let’s talk! LeadLifeNow…..yes, Now… before an unexpected life event causes a reaction for you. I hope there’s a wake-up call in this message. And, if you need more help, let’s meet for a session. Together, we’ll get you “Back On The Block”. LEADLIFENOW.com and its educational models are protected under Copyright by Paula-Jo Husack, MA LMFT CGP.